This simple but elegantly designed wall pot takes its inspiration from architecture where such features can be found in ancient pillars and columns. 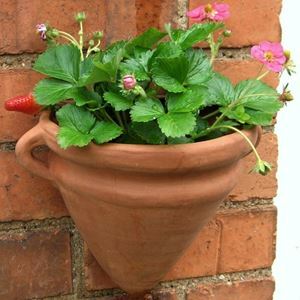 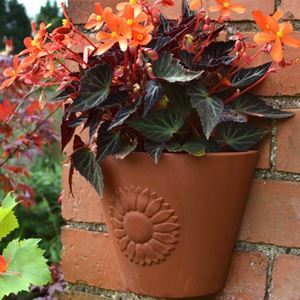 Arranged in groups, wall pots can provide stunning floral displays whilst adding interest & decoration. 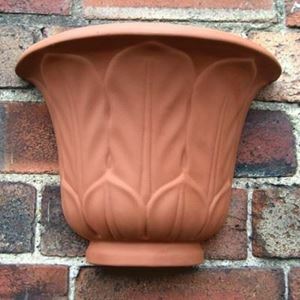 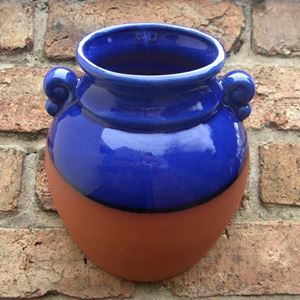 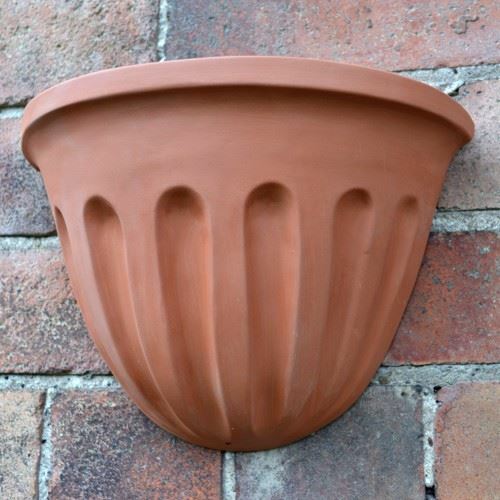 Every pot & planter is UK made in our Nottinghamshire pottery from fine English terracotta clay.